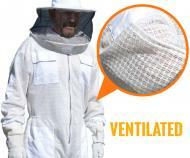 These bee suits provide great visibility with a wide-brimmed hat covered in a durable mesh veil. 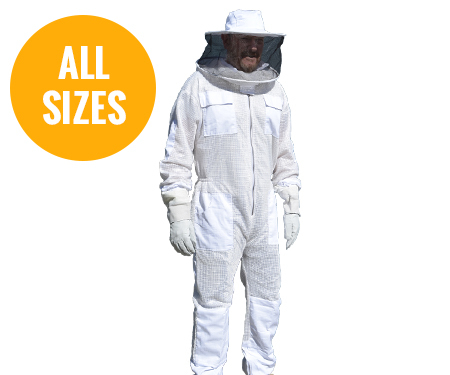 We stock a wide range of sizes ranging from S to 3XL. 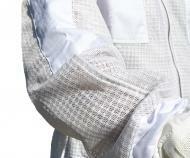 The suits are machine washable however the hats should be washed by hand.